Introducing Tanesha Awasthi's groundbreaking new collection, exclusively available through Dia&Co. Elevate your closet with timeless silhouettes designed for the unapologetically confident woman. "Clothes can completely transform the way you feel about yourself. I want women to look and feel amazing in my designs." 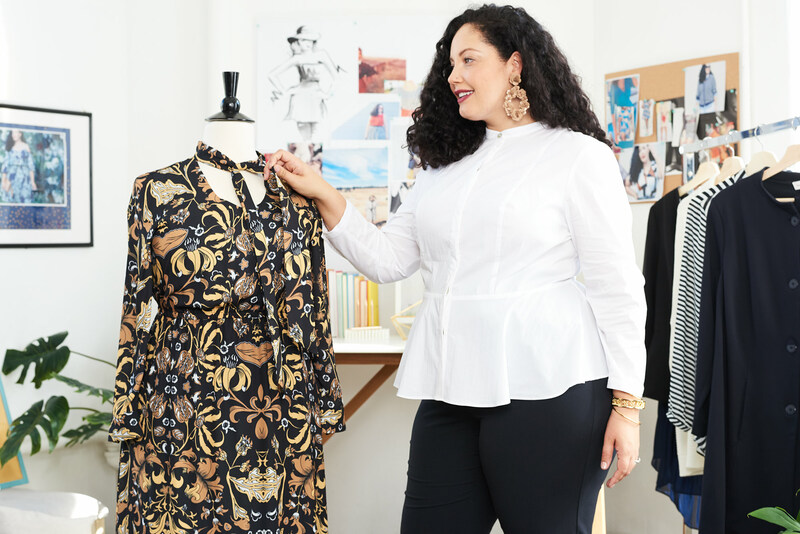 From fashion blogger to designer, Tanesha's style expertise is her calling card. 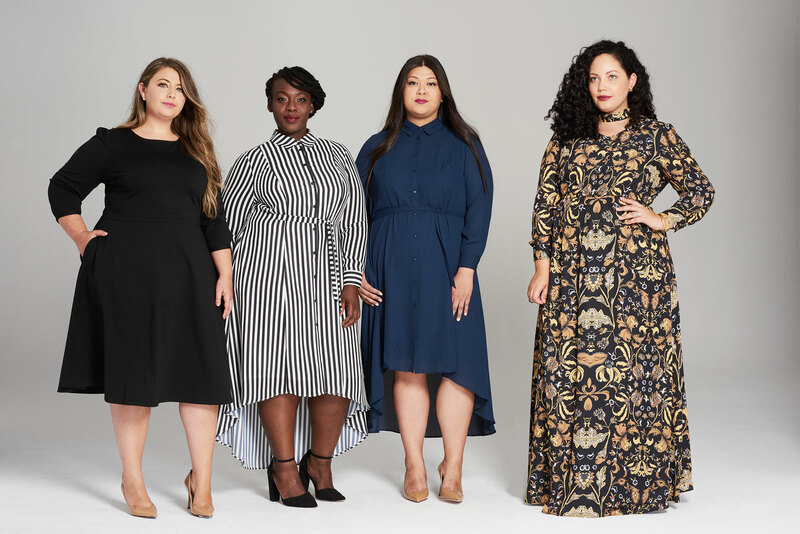 The GIRL WITH CURVES collection brings her signature aesthetic to the Dia Community. 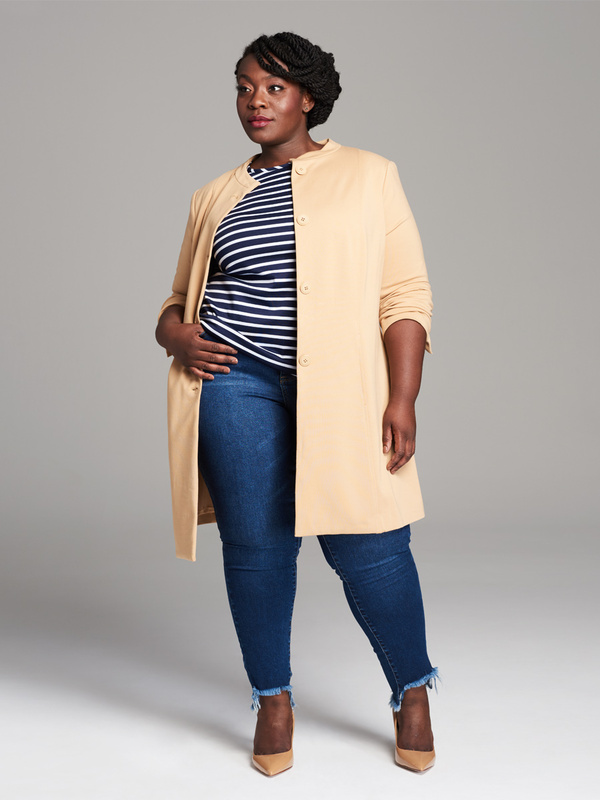 AVAILABLE SEPTEMBER 18 IN SIZES 14-32. Sign up for Dia&Co today for first access to the GIRL WITH CURVES collection. Just complete an online style survey to get started. We'll match you with a Dia Stylist who'll hand-pick three pieces for you from the new collection — plus two styles from other top brands. Try everything on in the comfort of your home — no fitting room required. Keep what you love and send back what you don't! Order a Dia Box featuring the new GIRL WITH CURVES collection today! Act fast — the pieces are first come, first served.